Buy this limited edition shirt to help show your support against ending the violence of children and teens. 80% of all profit earned will be sent and donated to the BTS Love Myself campaign. 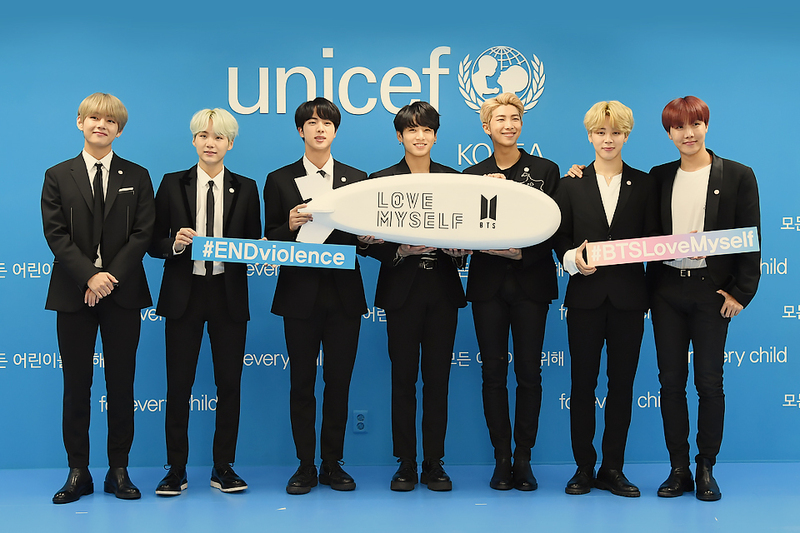 BTS has partnered with United Nations Children's Fund to help end the violence and abuse towards children and teens all around the world. Whether it be sexual abuse, physical abuse, or intense bullying, help stand up and fight for the rights of all children. By 2030 close to 2 Million children will die by said related violence. By buying this t-shirt, which I was inspired to create with the debut of Love Yourself: HER, you will be showing your support against the #ENDviolence campaign and also be influencing others to "Love Themselves" to help spread every kind of love throughout the world. With Love Yourself: TEAR on its way, I thought to put this finally available on here for a limited time to help continue the undying support I have for the cause. It features member Jimin from his Highlight reel poster, stylized from what he looked like in the Highlight reel videos. It features a tear streaming down his face to represent how everyone hides their true feelings inside. Along with "Love Yourself" featured at the bottom. It also comes with the hashtag #ENDviolence on the back.
! 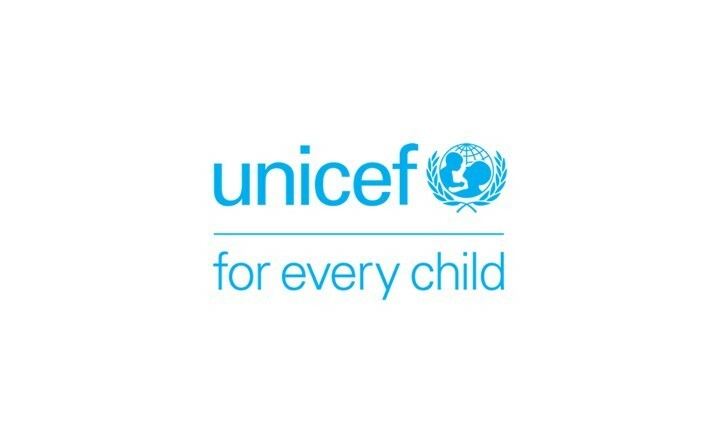 * 80% of all profit earned will be donated to the BTSxUNICEF Love Myself campaign *! For any more information please visit love-myself.org. This shirt is available for a limited time. for any more information as well, see more art from me, or to tag me in your merchandise!